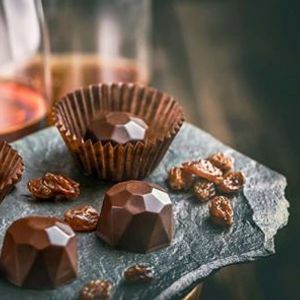 Spend a day in Chicago's red-hot West Loop and historic Randolph Street Market District, as the beautiful Beaux Arts-style complex at Plumbers Union Hall is transformed into a Chocolate, Wine & Spirits Tasting wonderland. Over 50 vendors will be displaying their products for you to sample and purchase. Meet and chat with the artisans, enjoy tastes of their delicious nonalcoholic creations, and purchase your favorites to take home. 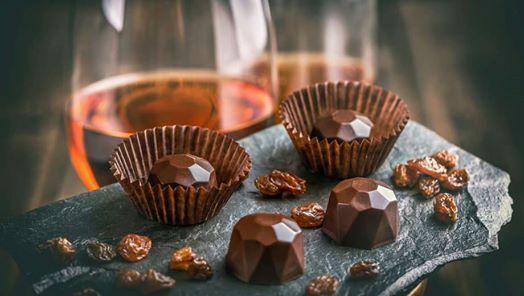 Chefs and chocolatiers will be giving informational demos as well, showing you the best practices for sumptuous pairings of wine and foods. 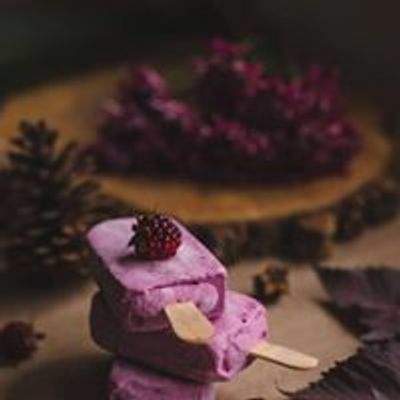 Your ticket includes demonstrations, pairings, talks and nonalcoholic samples (tasting tickets for alcoholic samples must be purchased separately), as well as admission to the Coffee & Tea Expo at the same complex. Like Chicago Food & Drink Guide for more upcoming events!